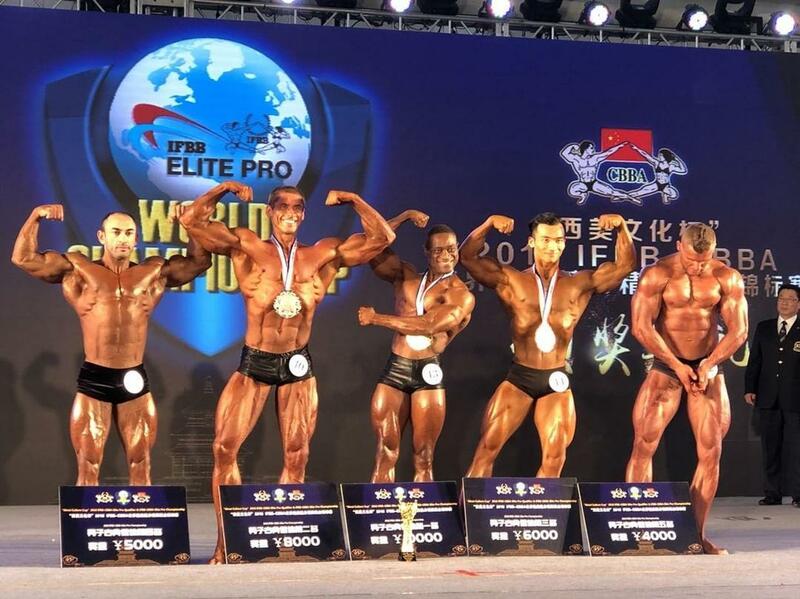 RESULTS & PHOTOS: 2018 IFBB Elite Pro – Beijing, China. 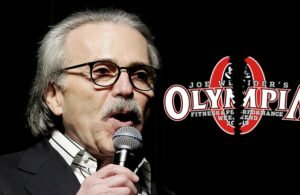 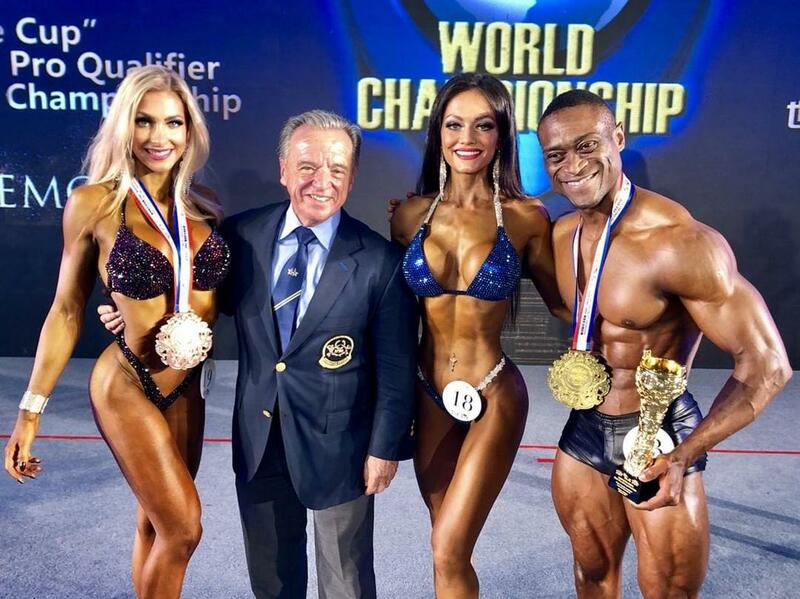 Last weekend was a historical moment in the history of the IFBB. 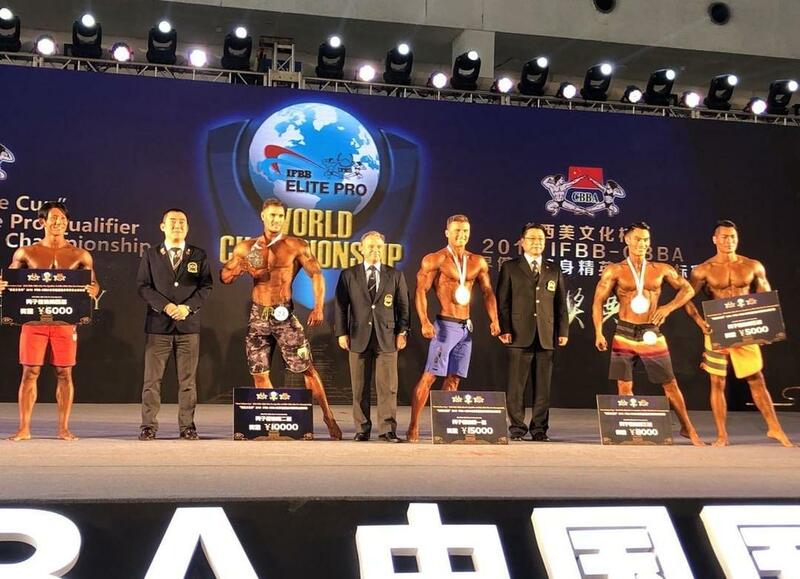 Two incredible events took place in Beijing (China) between the 16-18 November, 2018. 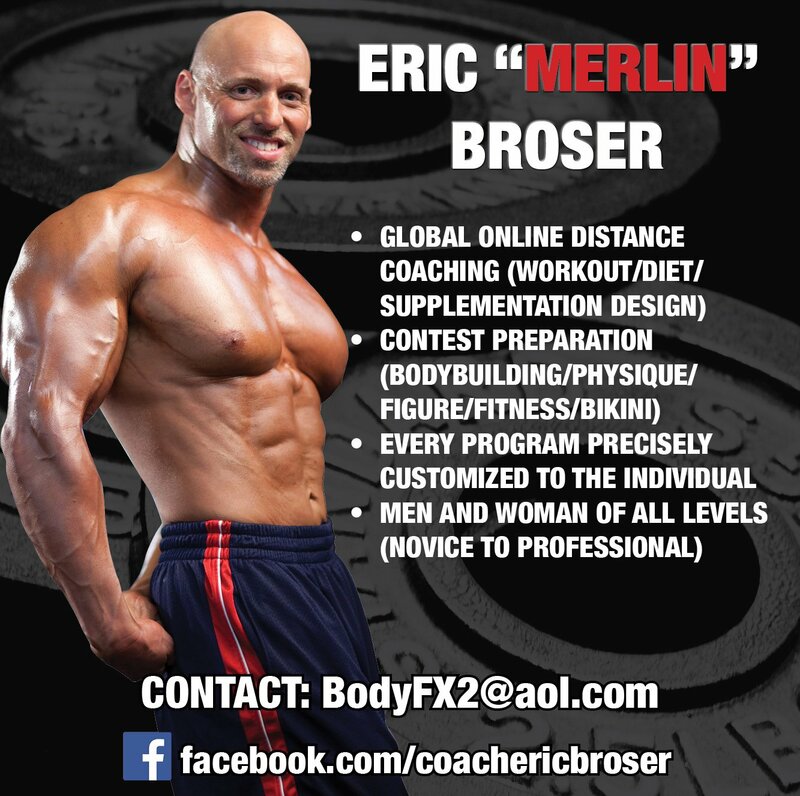 The first big event was the first ever IFBB Elite Pro Female World Championships. 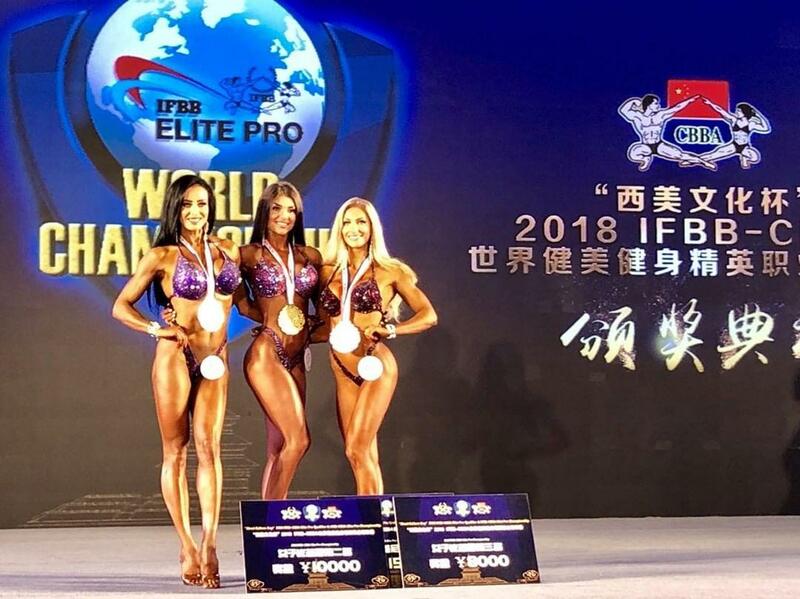 Read More: RESULTS & PHOTOS: 2018 IFBB Elite Pro Female World Championships. 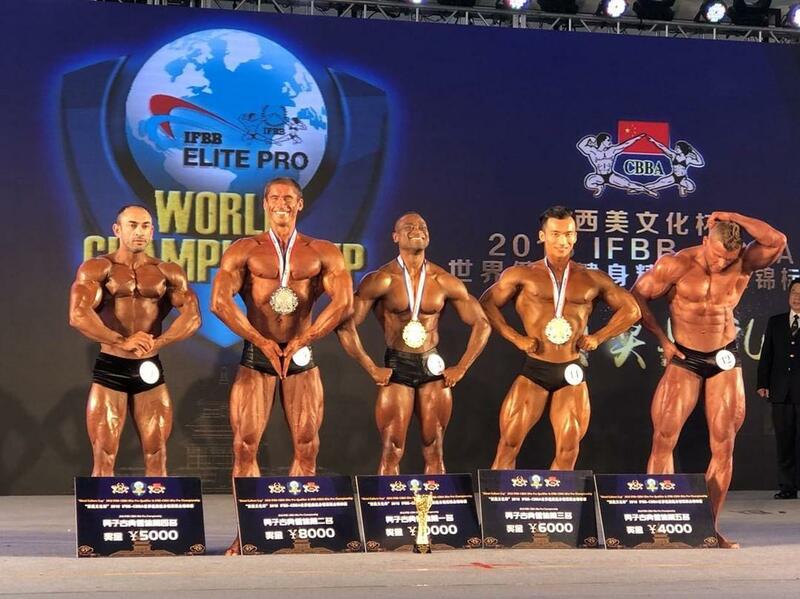 At the same the location, the 2018 IFBB Elite Pro Beijing show took place. 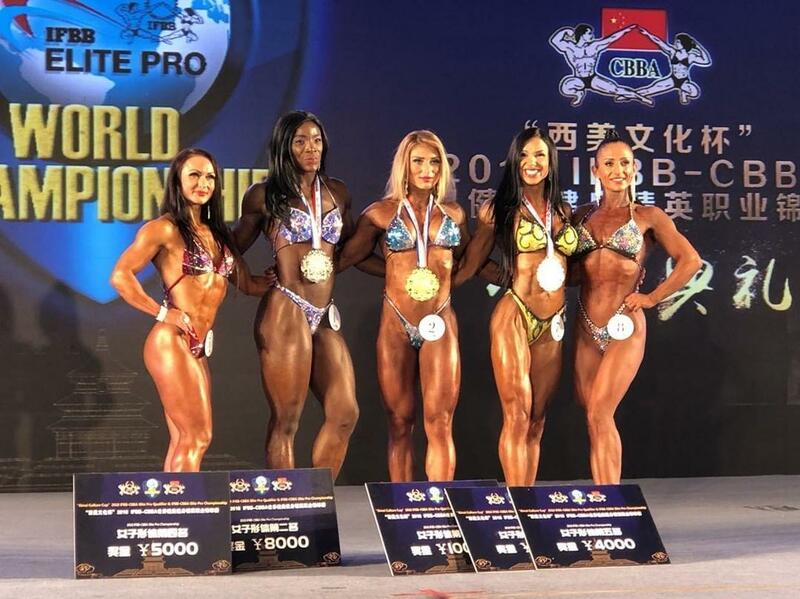 Some of the female athletes that qualified and competed in the IFBB Elite Pro World Championships also competed in the IFBB Elite Pro show. 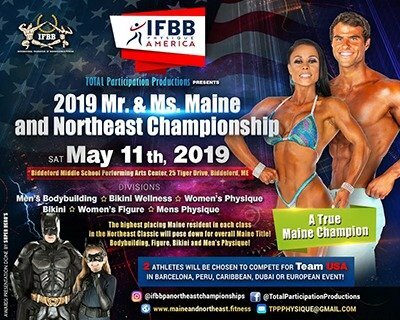 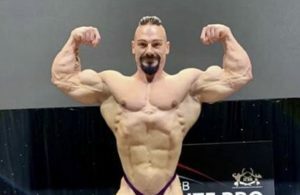 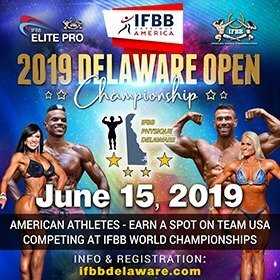 This is a important show as results and points already go towards the 2019 IFBB Elite Pro World Championship qualification. 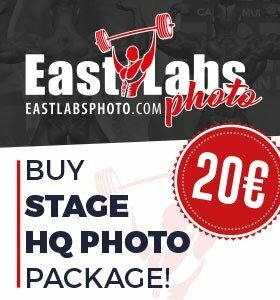 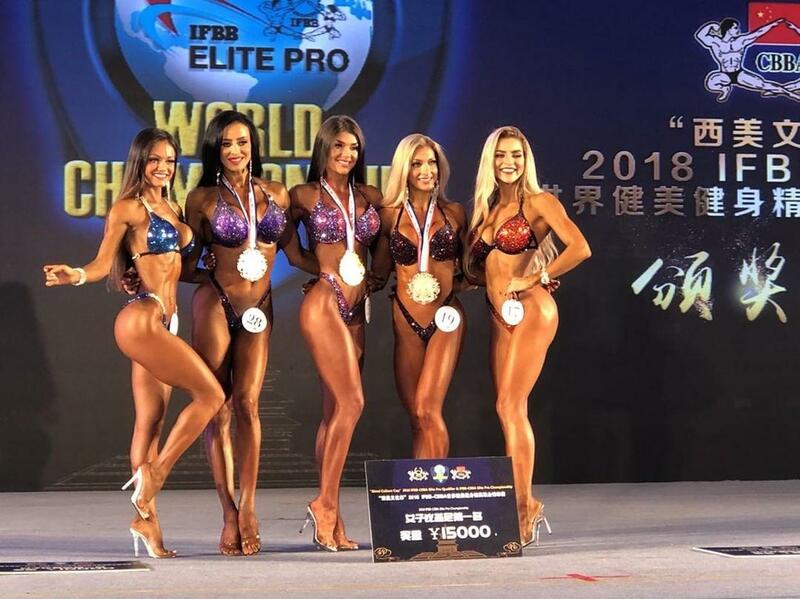 After winning the 2018 IFBB Elite World Championships a day before, Slovakia’s Adela Ondrejovikova dominated again and won the Women’s Bodyfitness class. 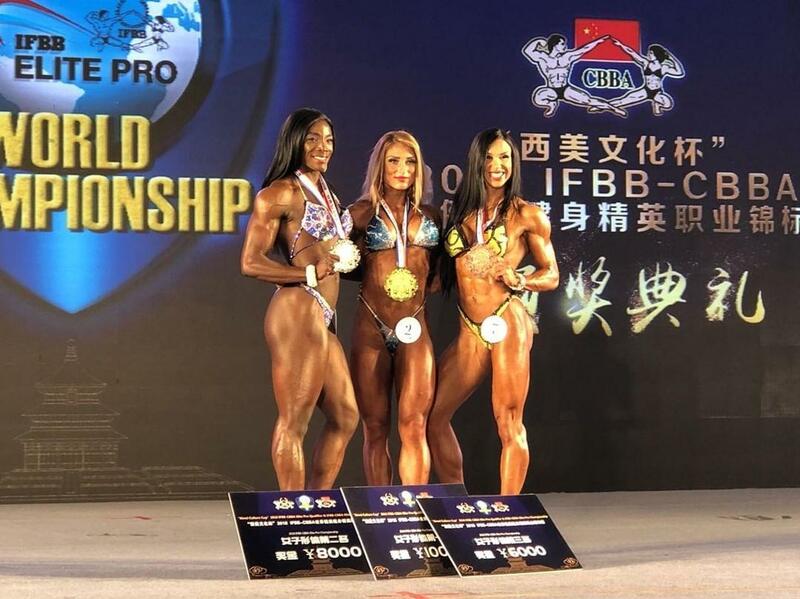 France’s Sidibe Khoudiedji finished in second while Spain’s Raquel Arranz took third spot. 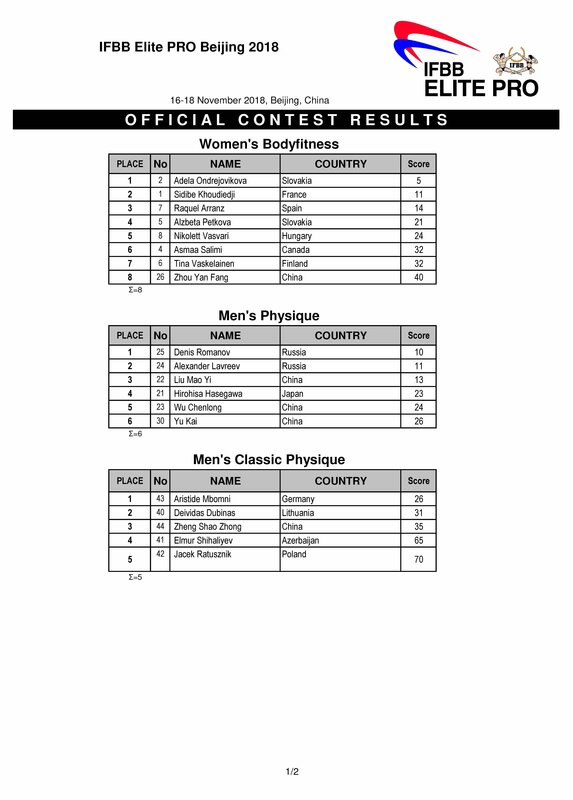 The Men’s Physique class was dominated by Russia. 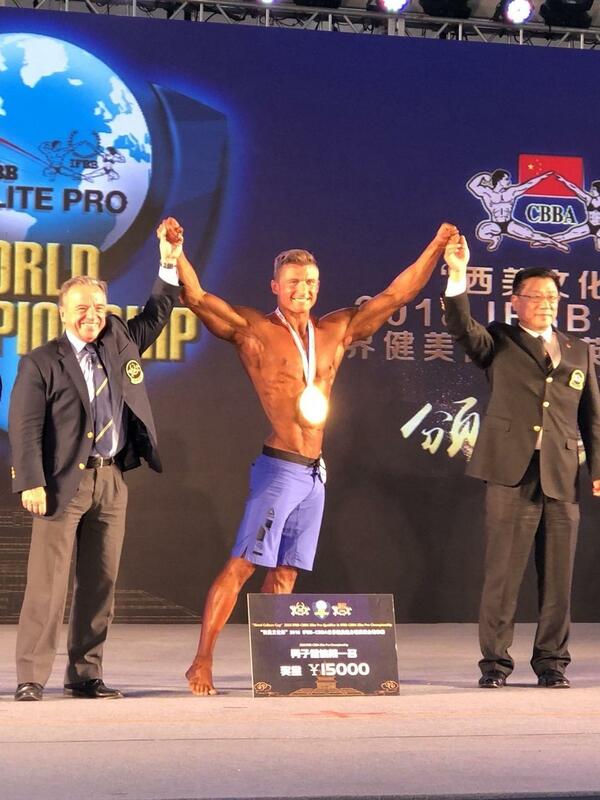 Russia’s Denis Romanov managed took fight off some tough opposition to win, while compatriot finished in second. 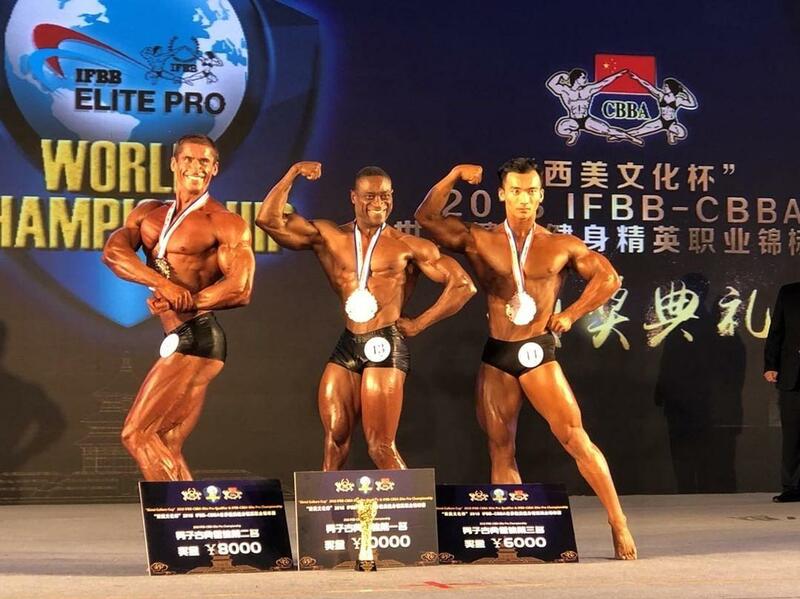 The home crowd were happy with their home boy Liu Mao Yi taking third. 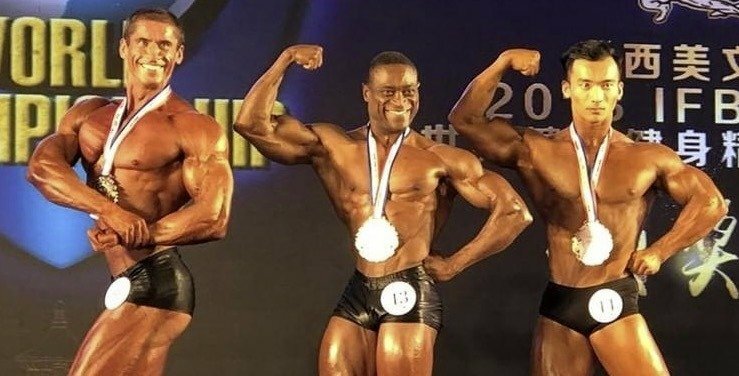 Germany’s Aristide Mbomni got back to winning ways by finishing in the top spot of the Men’s Classic Physique class. 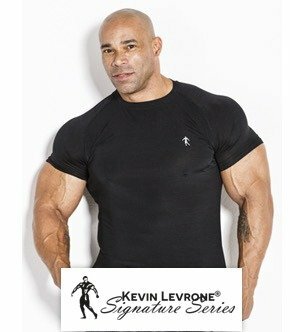 Aristide always presents an aesthetic physique that presents the Classic Physique class perfectly. 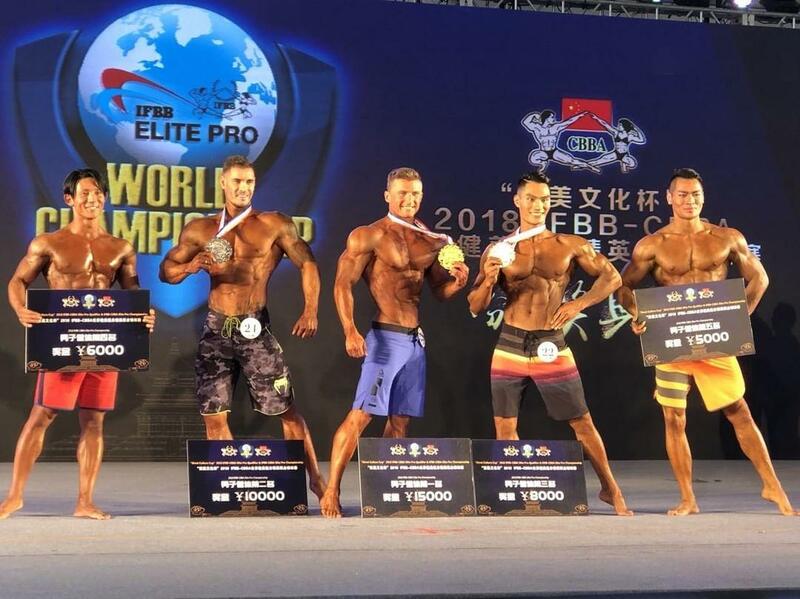 Another consistent athlete, Deividas Dubinas from Lithuania took second spot, while China’s Zheng Shao Zhong finished in third. 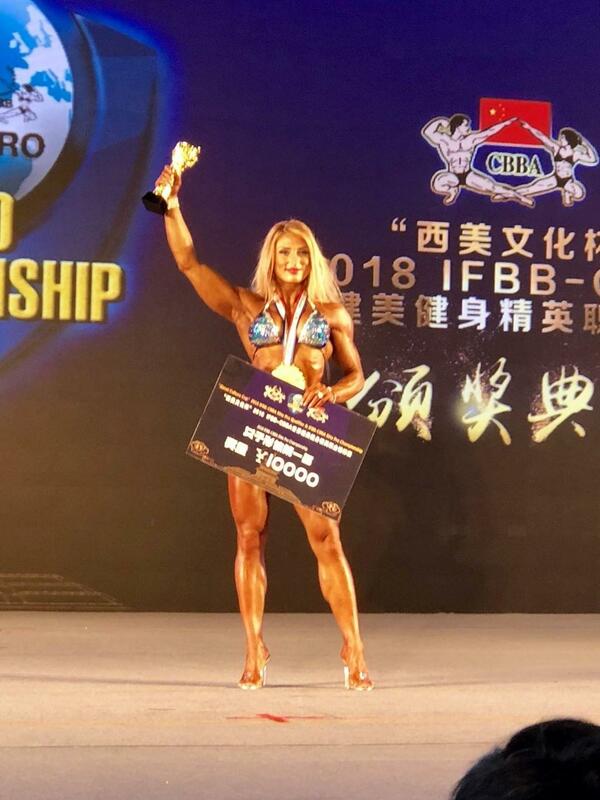 Lithuania’s Kristina Narbutaityte had a fantastic weekend. 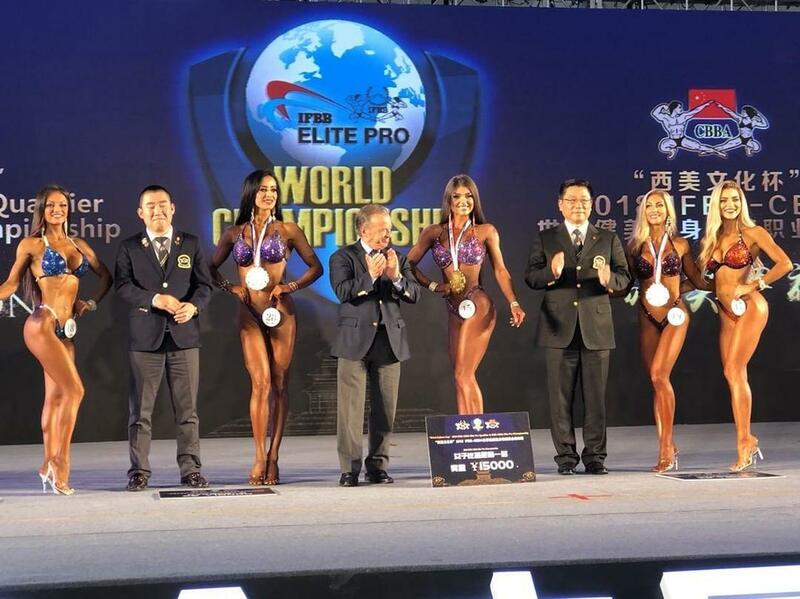 After finishing third in the IFBB Elite Pro World championships, she placed first in the Women’s Bikini-Fitness class. 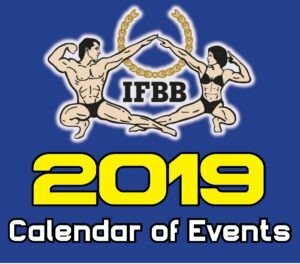 Kristina is one of the hardest working and most consistent athletes in the IFBB Elite Pro league, she will surely be looking forward to a very busy 2019 season. 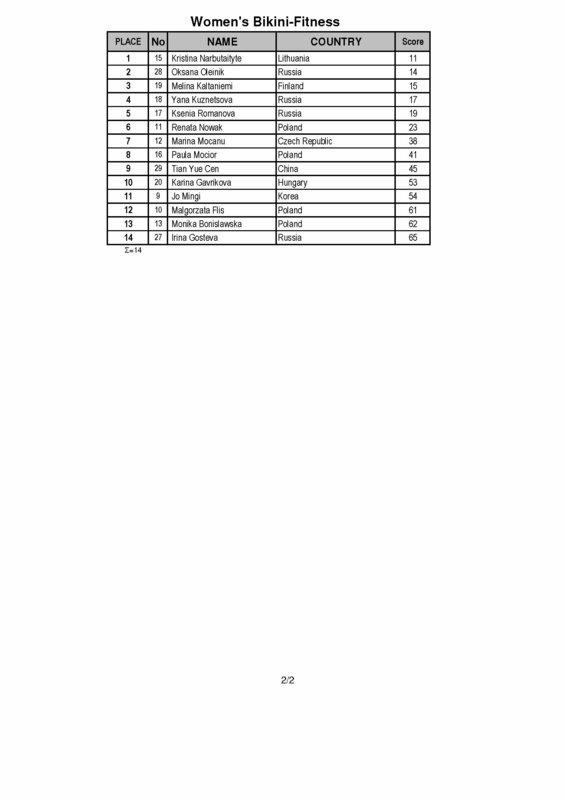 Russia’s Oksana Oleinik finished in second while Finland’s Melina Kaltaniemi took third. 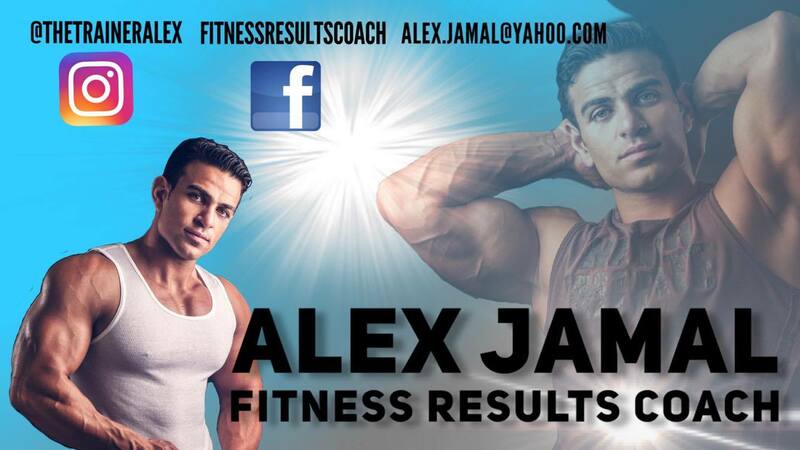 Photos courtesy of our friend Aino-Maija Laurila.